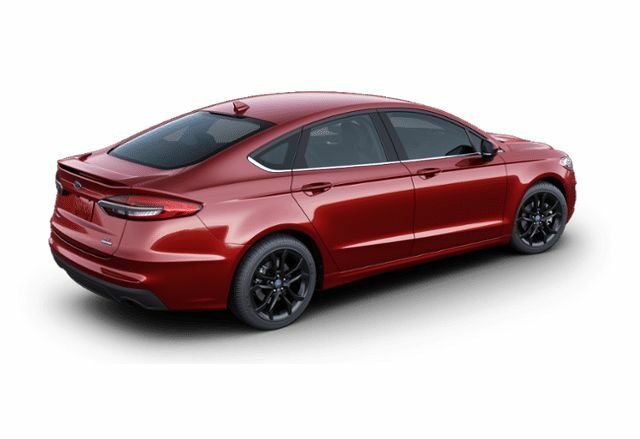 2019 Ford Fusion SE Ruby Red, 1.5L Ecoboost Engine | College Ford Lincoln Ltd. 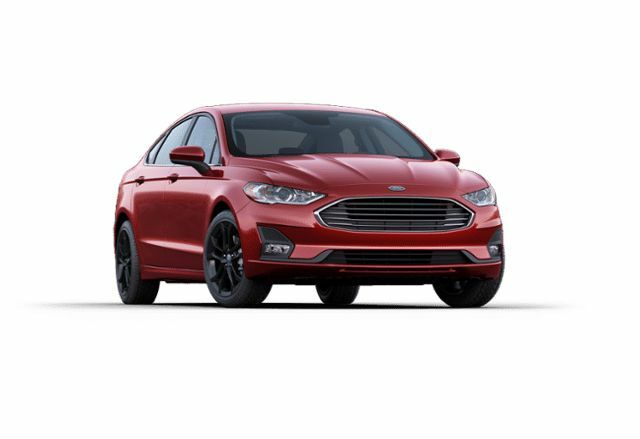 The Ford Fusion is a top choice in the competitive midsize sedan segment with solid power, excellent fuel economy, sharp styling, and a well-appointed interior. 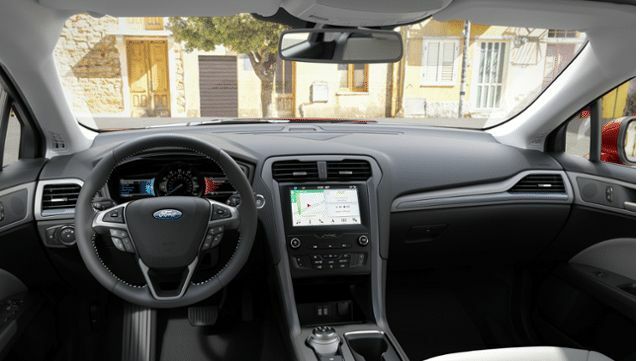 Offering a very comfortable ride for up to five people, this handsome sedan gives you generous interior space, a big trunk, and an array of tech features you might be surprised to see at this price point. 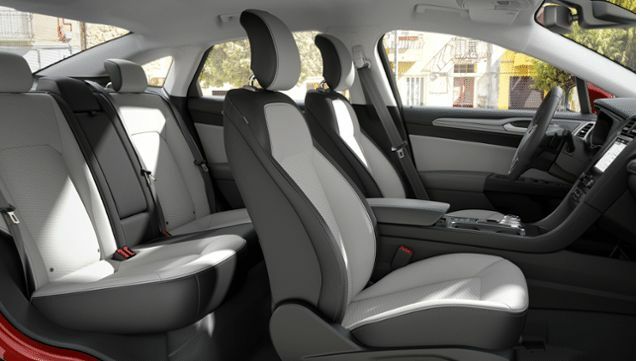 It also gets strong safety ratings so you can drive with confidence. 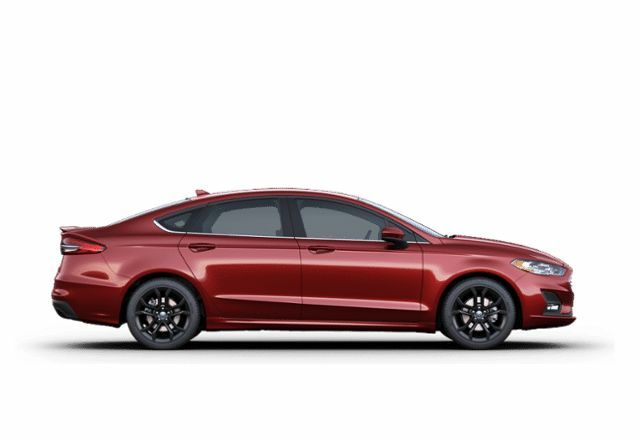 For a stylish sedan that you can trust, the Ford Fusion is a great pick. This ruby red metallic tinted clearcoat sedan has a 6 speed auto transmission and is powered by a 181HP 1.5L 4 Cylinder Engine. 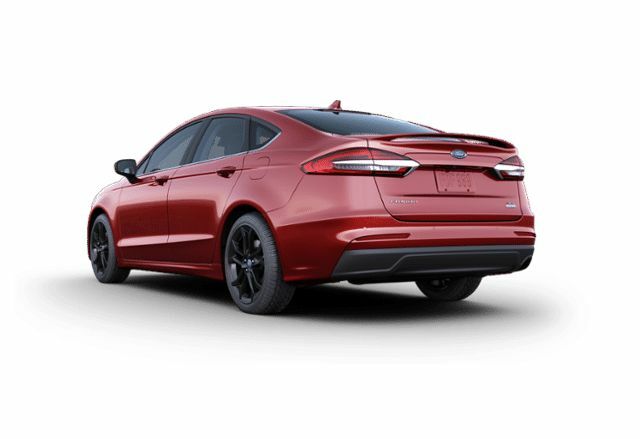 Our Fusion's trim level is SE. 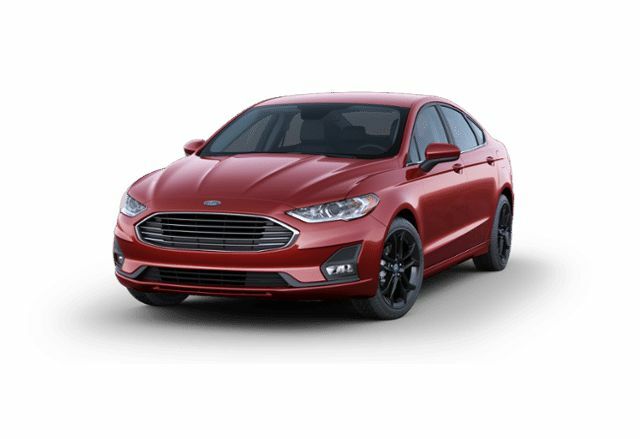 The most popular car in the Ford Fusion lineup is the SE model which comes with some very impressive features. 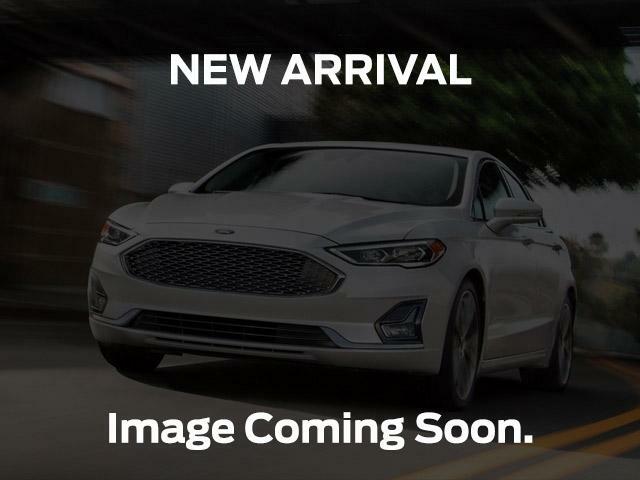 These features include power front seats, stylish aluminum wheels, an upgraded 6 speaker sound system with SiriusXM radio, SYNC infotainment system with Bluetooth wireless streaming, a backup camera, LED signature lighting and push button start. This vehicle has been upgraded with the following features: Heated Seats. Total rebate of $4000 is reflected in the price. Credit includes $4,000 Delivery Allowance. 6.29% financing for 72 months. Incentives expire 2019-04-30. See dealer for details. 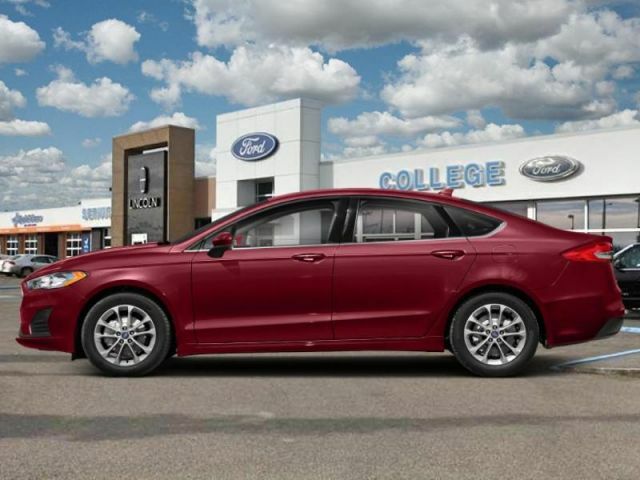 College Ford Lincoln Ltd. is proud to be your Ford & Lincoln Dealer in Lethbridge, AB. Call 855-570-0319 to speak with a dedicated member of our sales staff, or stop by our showroom and we'll be happy to help you with all of your New Car options!